DROOOOOOL!!! I had a '62 Monza ragtop with a 'Glide that was sloooow but always wanted to take a spin in a turbo. Really sweet ride you got there. 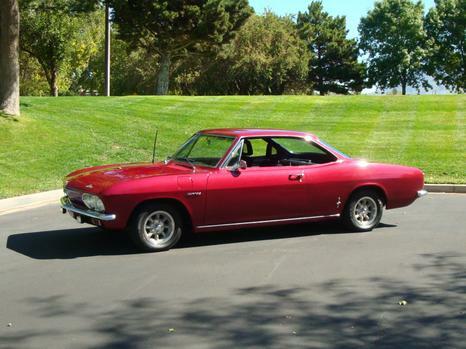 The 2nd gen Vairs were IMO some of the most beautiful cars from a front 3/4 view ever made.